An interactive, pop-up library containing books written exclusively by Black women that hosts readings, performances, and events in which the public is invited to bring books written by Black women to trade or donate to the library. 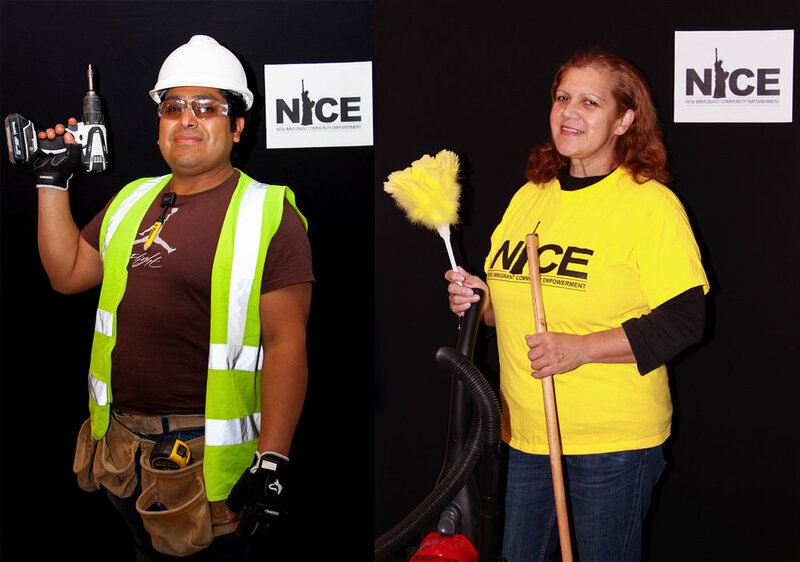 A multi-media project that created and publicized an app that helps undocumented workers combat wage theft, including an installation with day laborers using self-representations to combat stereotypes. 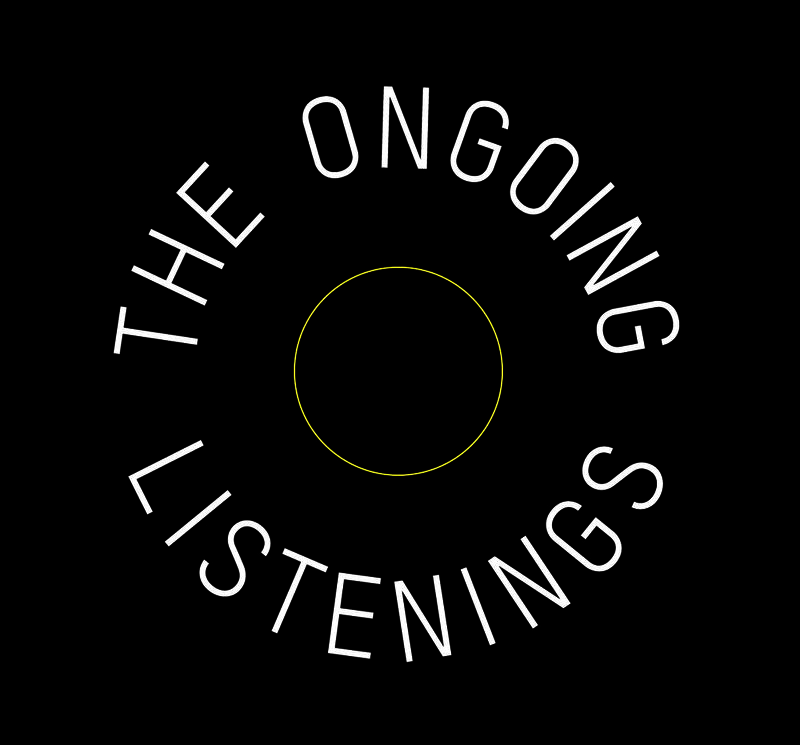 A series of participatory performances in the dark using music as a tool for mediation, to create a contemplative exchange about the conflict in Israel and Palestine.